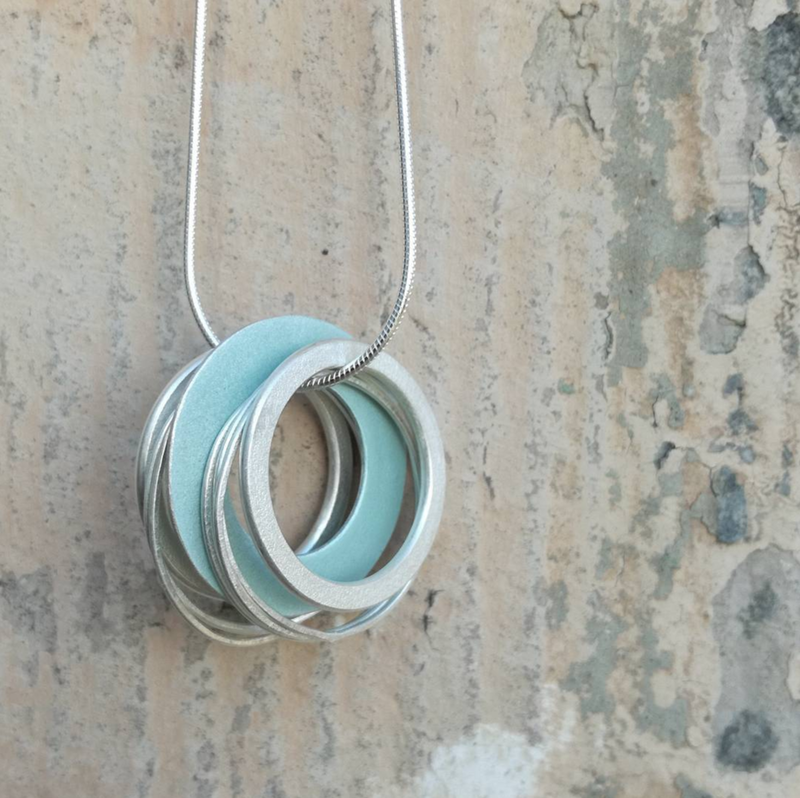 Beautiful, unique, handmade, contemporary Scottish jewellery available to buy. 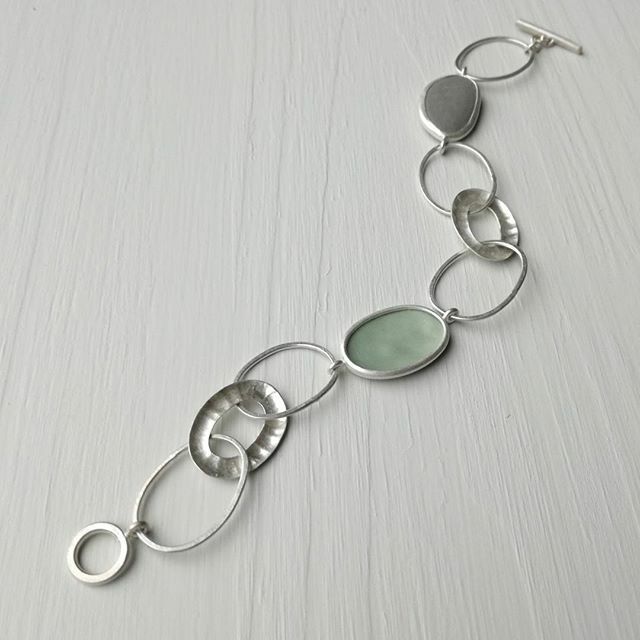 Created from a combination of precious metals, sterling silver, enamels and beach pebbles. Every piece designed and made with great attention to detail. A selection of handmade, contemporary jewellery available to buy.